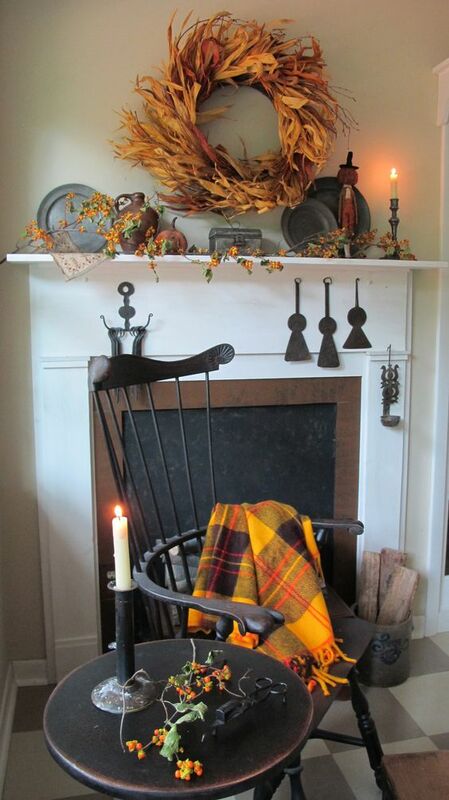 It’s a gray, rainy Monday and the first day back at work after Daylight Savings Time ended. 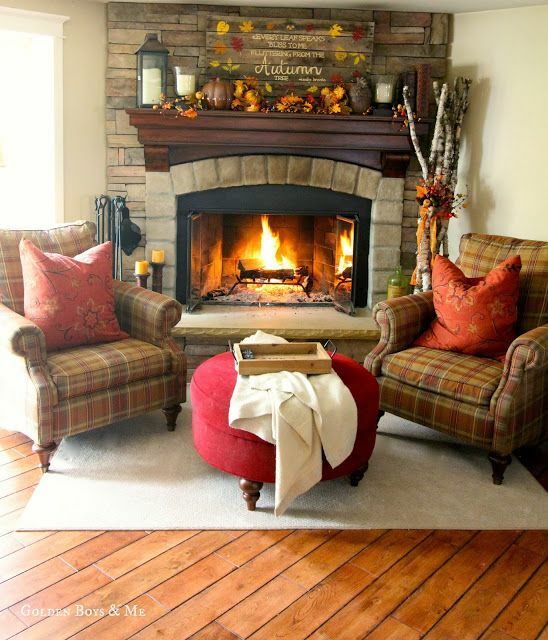 It’s safe to say we’re looking for some warm and cozy scenes to brighten our spirits a bit. 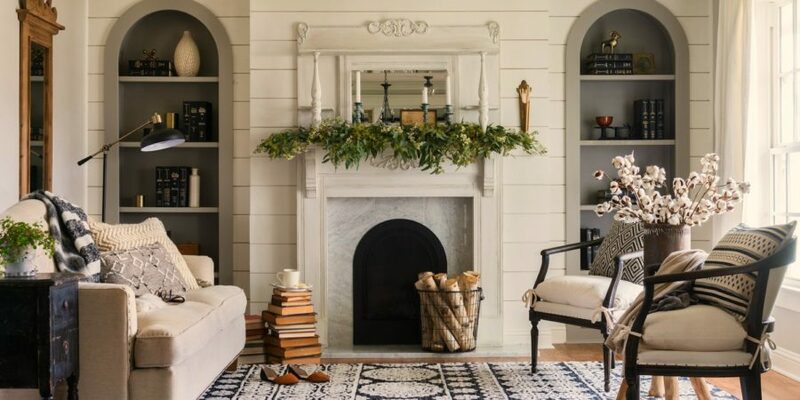 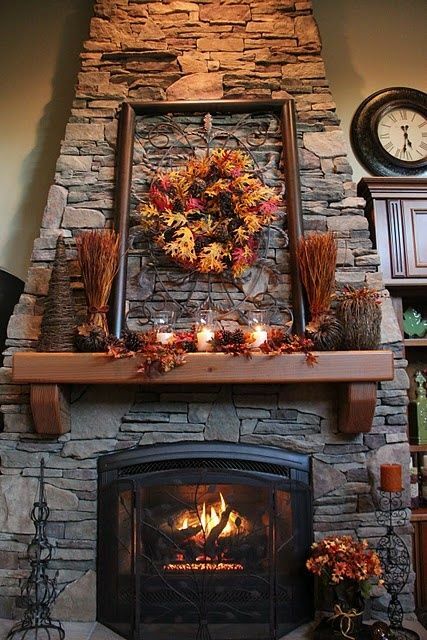 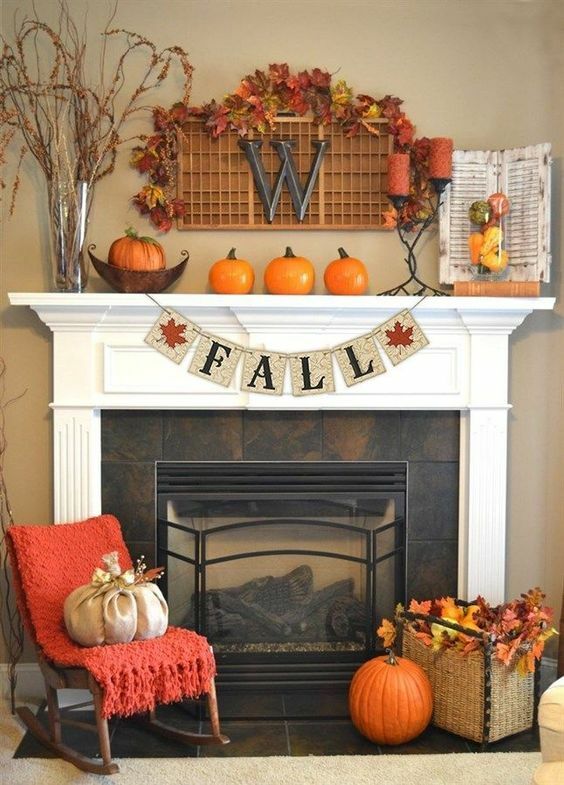 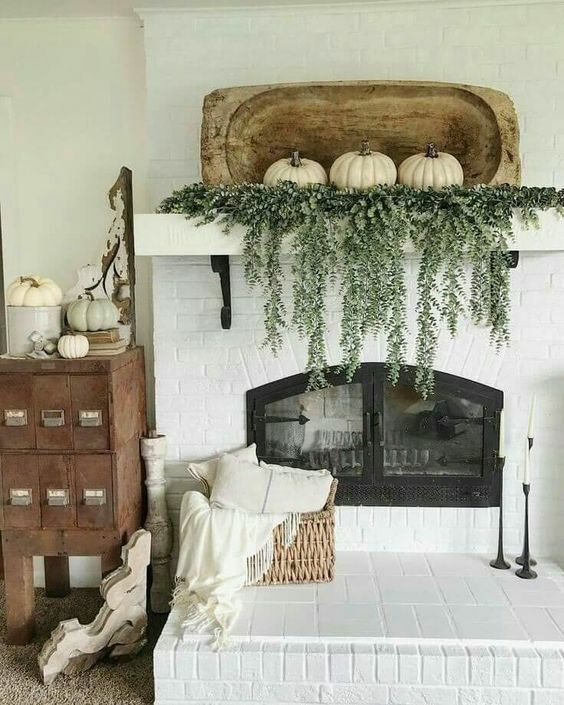 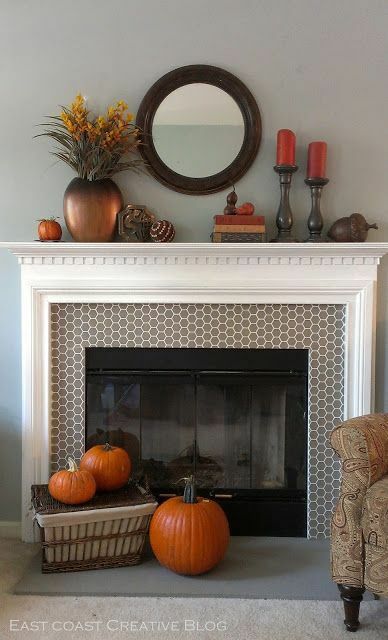 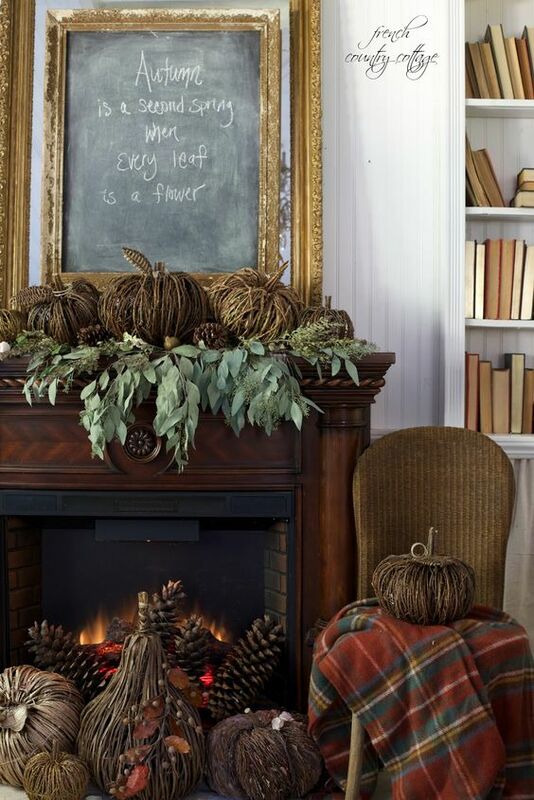 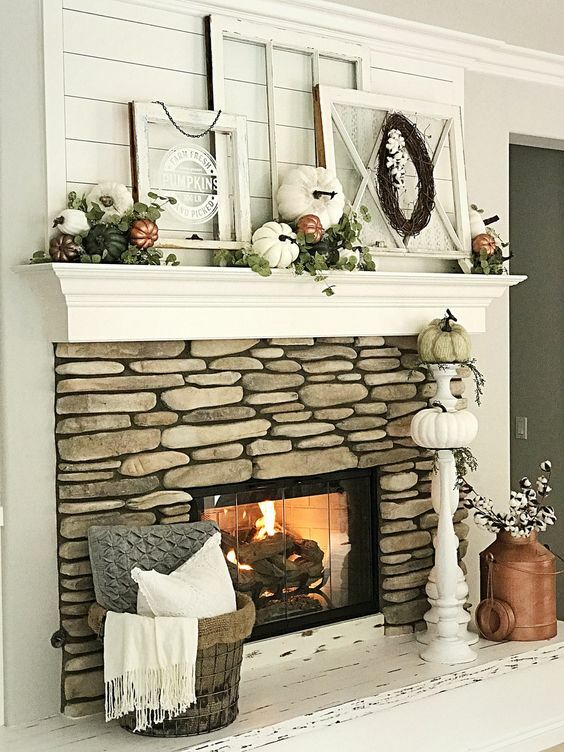 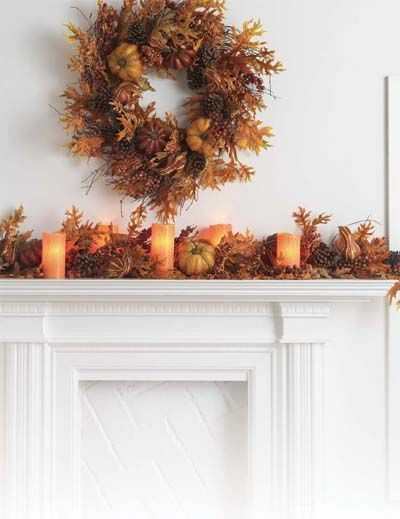 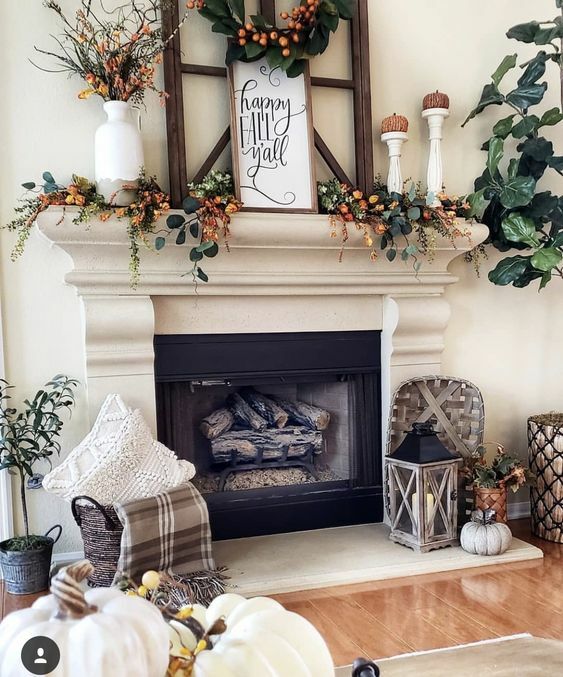 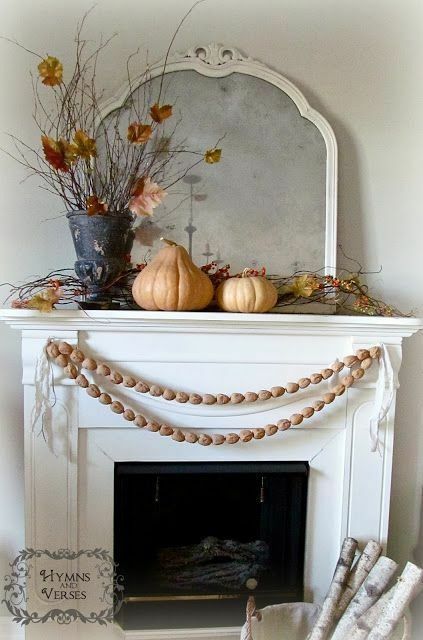 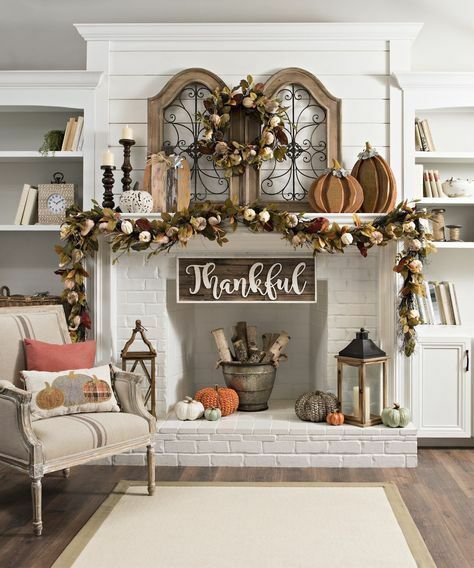 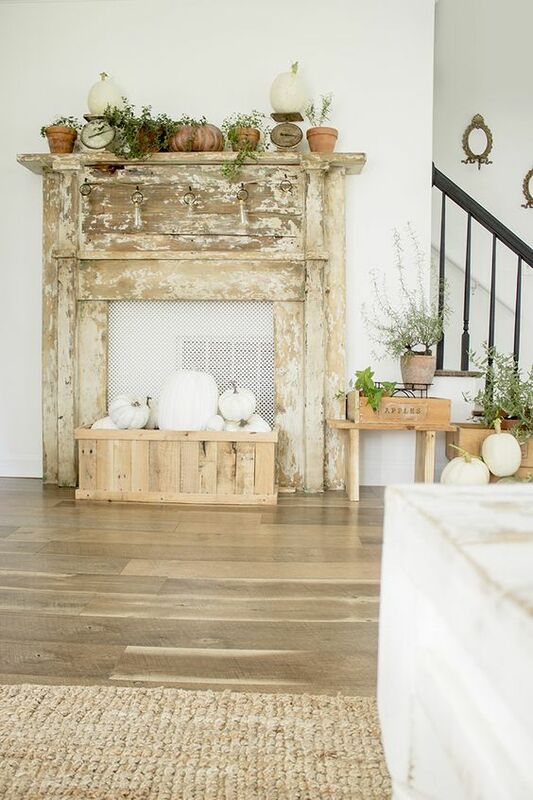 Since we can’t actually be curled up next to a roaring fire right now, we instead decided to check Pinterest for cozy autumn mantle decor instead. 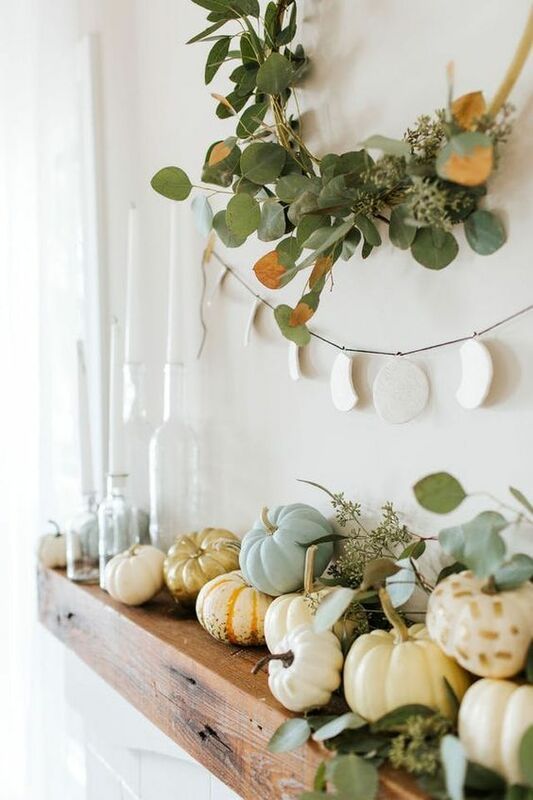 Some of them are full-blown fall while others are a bit more subtle. 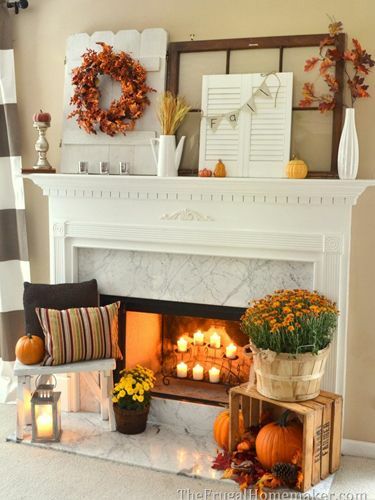 But all of them have us ready for chilly November nights.